Apple week is brought to you by the Ontario Apple Growers (OAG). 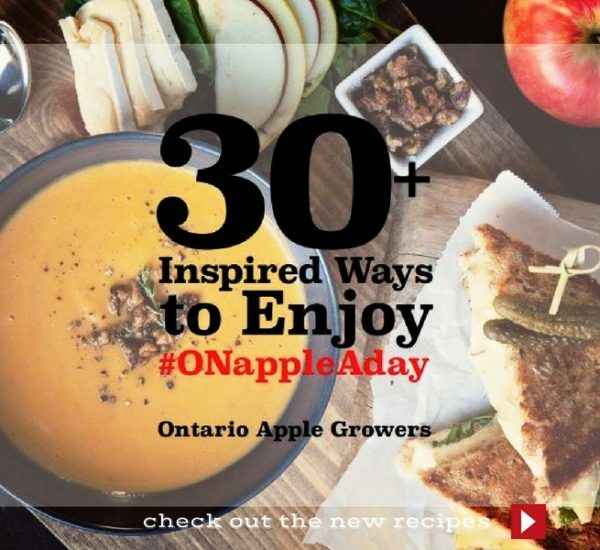 30+ Inspired ways to enjoy #ONappleAday! Apples have existed as a wild fruit since prehistoric times and have been cultivated for more than 3,000 years. The ancient Greeks, Etruscans, Romans and Egyptians were among early cultivators. During the California Gold Rush, apples sometimes fetched more than $100 a bushel because of their versatility, durability and capacity to be preserved by drying. The apple tree now grows in thousands of varieties in almost every corner of the globe — from Japan to Madagascar to South Africa, New Zealand, Russia, China, England, France and across much of North America. In Ontario, we are fortunate to have close to 20 different varieties of apples, locally grown on 16,000 acres. The province’s major apple-producing areas are along the shores of Lake Ontario, Lake Erie, Lake Huron and Georgian Bay. The farm gate value of the Ontario apple crop is approx. 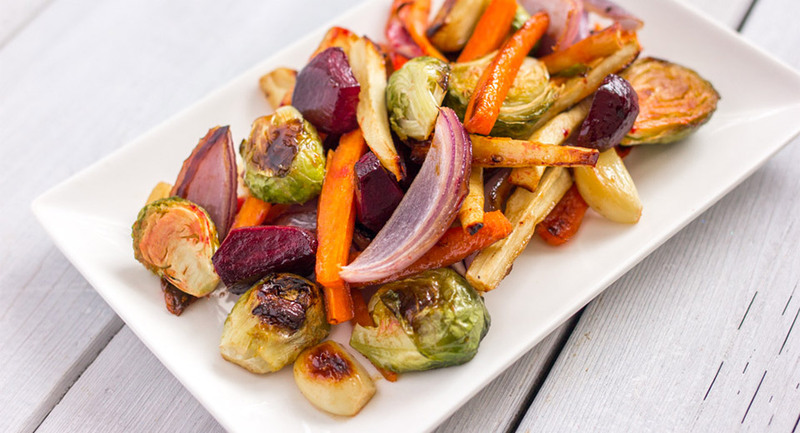 $60 million, which includes sales to fresh and processing markets and on-farm/pick-your-own. 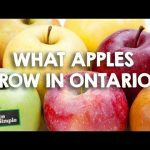 The top five varieties in Ontario (based on acreage planted) are McIntosh, Empire, Northern Spy, Red Delicious and Gala. The Ontario Apple Growers (OAG) represent Ontario apple farmers with 10 acres of orchard or more and have approximately 215 members. To learn more about their members, click here. Please also visit onapples.com for comprehensive information about what months local varieties are available, how different apples taste, as well as nutritional information. A very useful chart to help you know which apples to use for your favourite recipes is also available online, Apple Usage Guide. The Ontario Apple Growers (OAG) began operations in May 2004 and operates under the Farm Products Marketing Act. The OAG provides a variety of benefits and services on behalf of their members including, government relations and lobbying, research and development, providing industry information to grower members, promoting apples, and juice apple pricing. The organization’s operating budget is funded through acreage fees paid by its members. 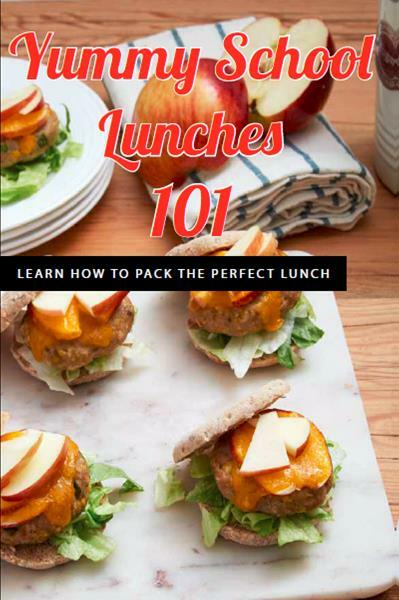 Learn more about Ontario Apple Growers and local apples!